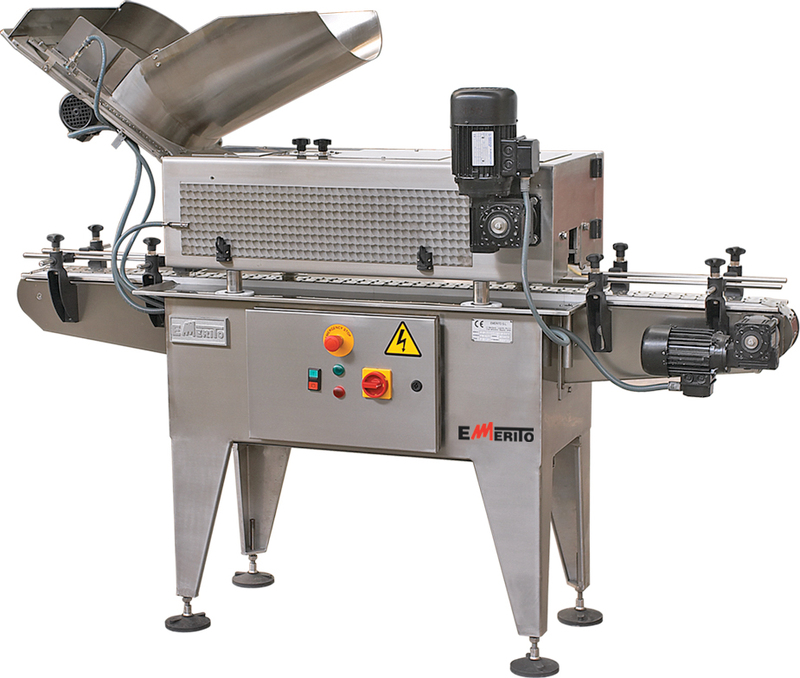 We are a UK agent supplying the 1.8 and 2.8 Emerito Automatic Capping Machine to food producers in the UK and Republic of Ireland. These in-line capping machines automatically cap glass or PET jars, pots, tubs and bottles, with metal "twist-off" lids. They can be supplied as a single unit and easily incorporated into existing production systems, or supplied as part of a Riggs Autopack automatic filling and capping line. 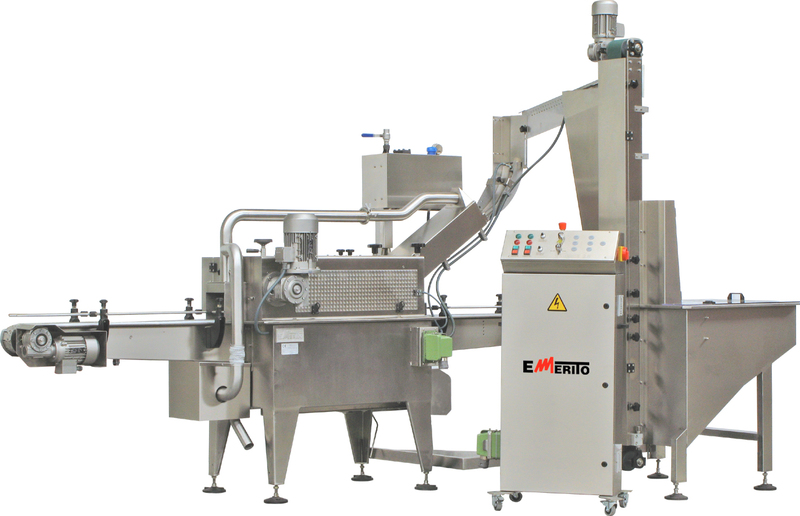 For a no-obligation quotation and further details regarding the capping machine range, please contact Emerito directly at their website http://eng.emerito.com.